Let us give you the latest settings for Glo and Etisalat free browsing cheat this works for Android devices,and also can be used on PC. Many are still complaining about tweakware about difficult to connect, as said maximum of users reached, don't worry there's a lot of vpn which you can use to enjoy the glo and etisalat free browsing. 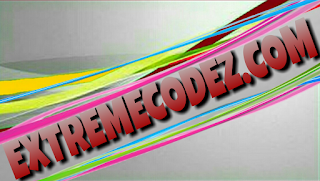 We have also provided you with the download links for th VPNs which will definitely solve your problems. 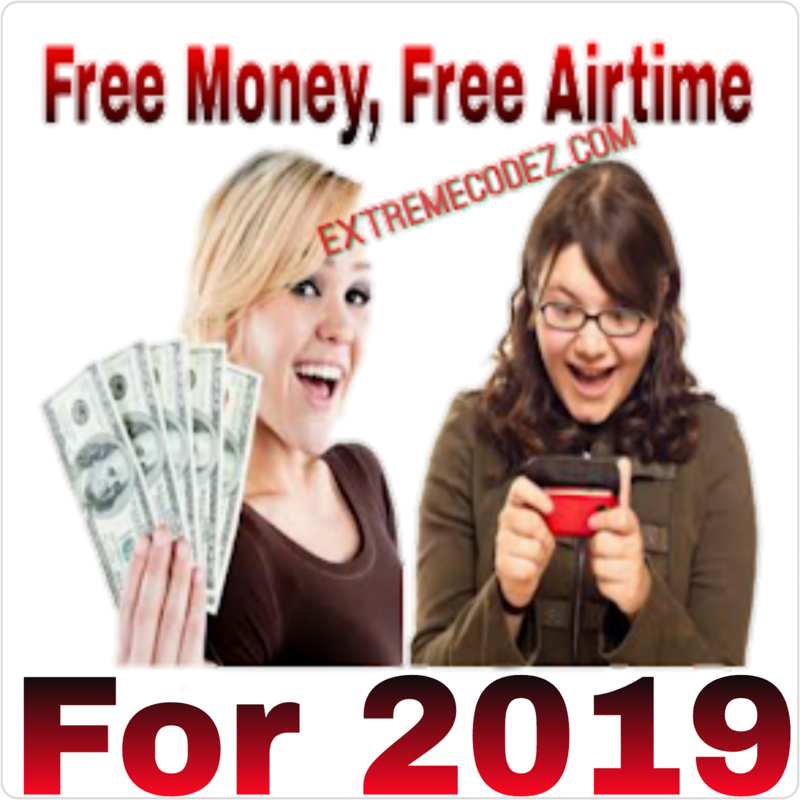 As for MTN and AIRTEL free browsing tweaks are not available as for now mean while Glo and Etisalat remains the only options at the moment while we sort out ways to bring more better tweaks sooner. However, we'll be looking at latest settings for both globacom and Etisalat cheats here on this article. So scroll down, to download any of the VPN and apply the settings. 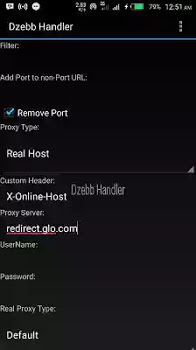 You can also check it out with this links on how to set up Glo for the unlimited free browsing. If your finding it very difficult with the Glo settings watch our already made video on YouTube for easy guidelines. On this post we shall be making use of the QueenCee V8 VPN although others vpn still works perfectly fine which we have dropped the links below so you can make your choice on which that works best for you. Then select your preferred server that and click start. It should connect and at this point, you are connected to the Internet and good to surf the web. Finally, select any server you wish to use, and click start and it will be connected within 3mins. TAKE NOTE: That Etisalat tweak is capped at 60MB daily. But the Glo tweak is unlimited and you will enjoy it more if Glo network in your location is stable, as for the etisalat once you finish the 60MB you can't be able to browse till the next day. If you encounter any problems regarding the glo and etisalat free browsing use the comment box and we shall help you out, also do not forget to share this to your friends so that they can also benefit from it too.